All the major Nerf blaster lines, such as the MEGA series, N-Strike Elite series, and Zombie Strike line have all had a special blaster revealed that will come Fall 2014 to the USA and UK. 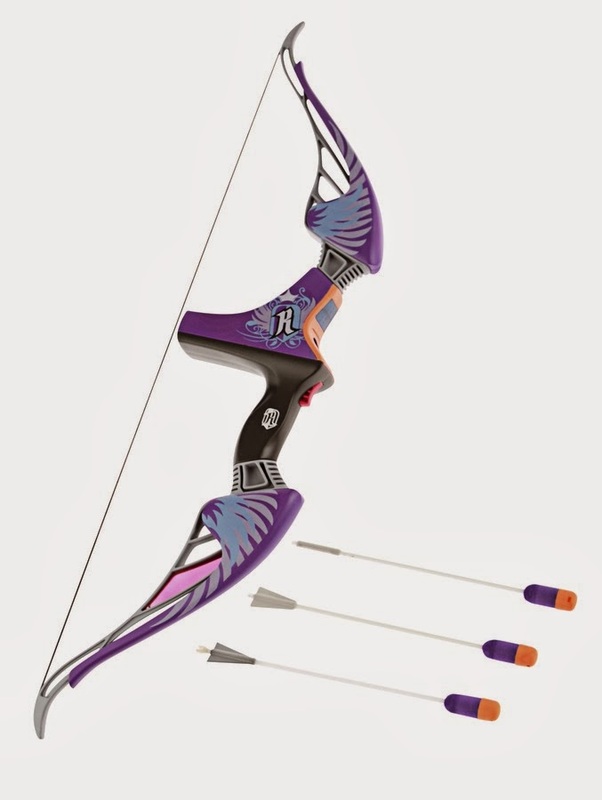 Now thanks to UK Nerf and a UK Nerf press release, we now have a photo, product description, and price on the upcoming Rebelle Agent bow. The trigger lights up the blaster’s reflex sight that you can see a bit of above the trigger. And that’s a unique ammo type for the blaster as well!